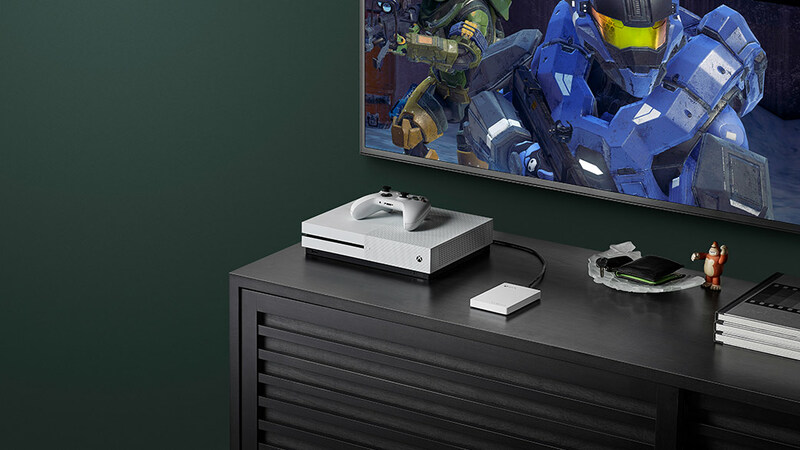 The easiest and fastest way to get games and entertainment for your Xbox. No one has more content for your Xbox, period. Get the latest releases, blockbuster exclusives, season passes, add-on content, indie games and more—all at great prices. Whether it’s a casual puzzle game or the latest exclusive shooter that you’re looking for, we’ve got games for every mood. Take advantage of our competitive pricing, bundles and frequent sales. Get last minute deals on consoles, accessories and more. Xbox Live Gold members save up to 75% on games in the store with our weekly Deals and Gold specials, plus get 2-4 free games every month. Save big with these amazing bargains! 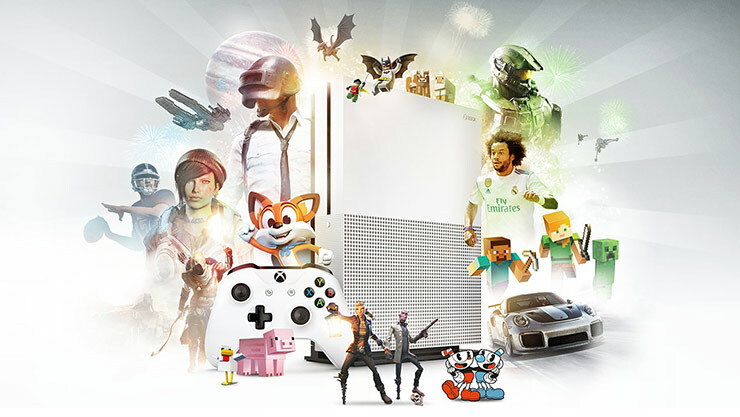 You’re always first in line when you download Xbox One and Xbox 360 games the same day they’re available at retail – all in the comfort and convenience of your home. And with pre-purchase, pre-download, you can order and play the minute it becomes available in your region. Enjoy the freedom and ease of digital games. They're stored in the cloud so you can download them to your Xbox console or an external hard drive. Slip the hard drive in your pocket for travel, or simply log in with your account to a friend's Xbox and download your games. 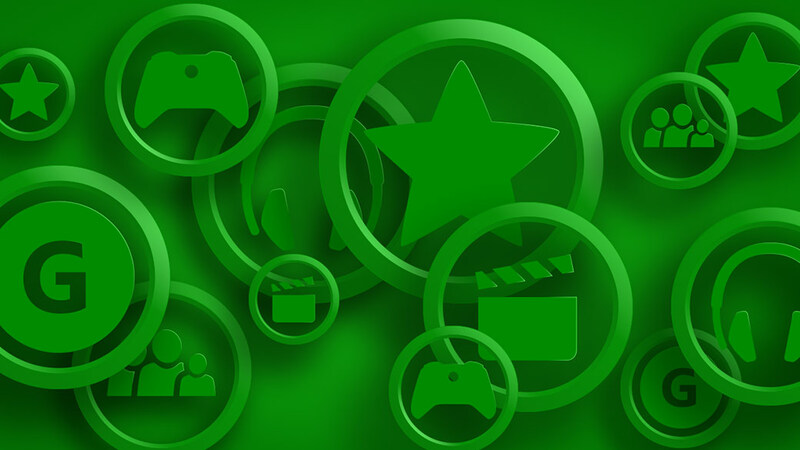 When you sign up for the free Xbox Live Rewards program, you’ll earn Reward Credits for every purchase made in the store. These reward credits get converted to your local currency and deposited to your Microsoft account. 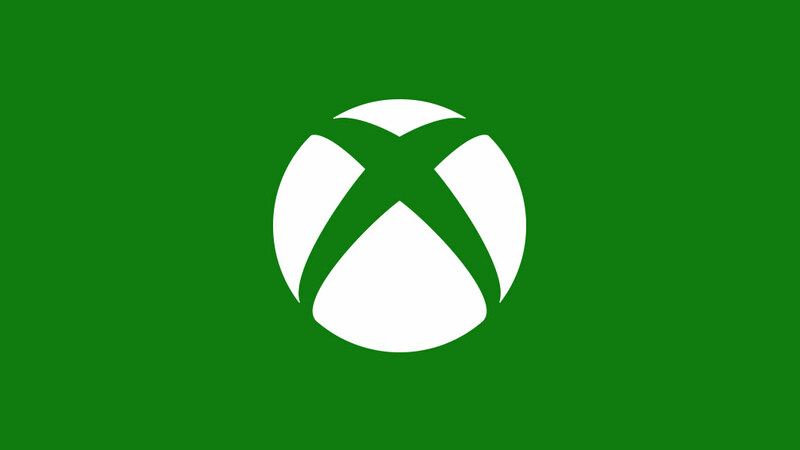 Xbox Live Gold members can earn additional rebates of up to 10% on every purchase. With Microsoft Movies & TV, you can rent or buy the latest hit movies and commercial-free TV shows and watch them using the Movies & TV app, at home or on the go. With our huge catalogue of entertainment content, you’ll always find something great to watch. 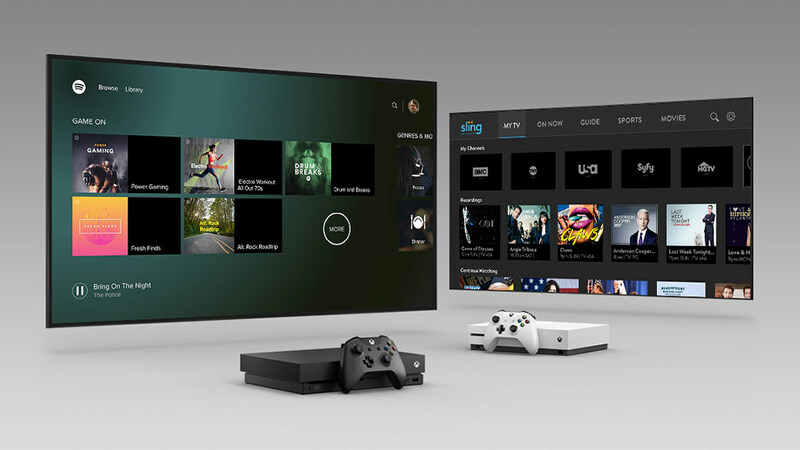 Get access to hundreds of apps and services on your Xbox, including all your favourites, like Netflix, YouTube and more! 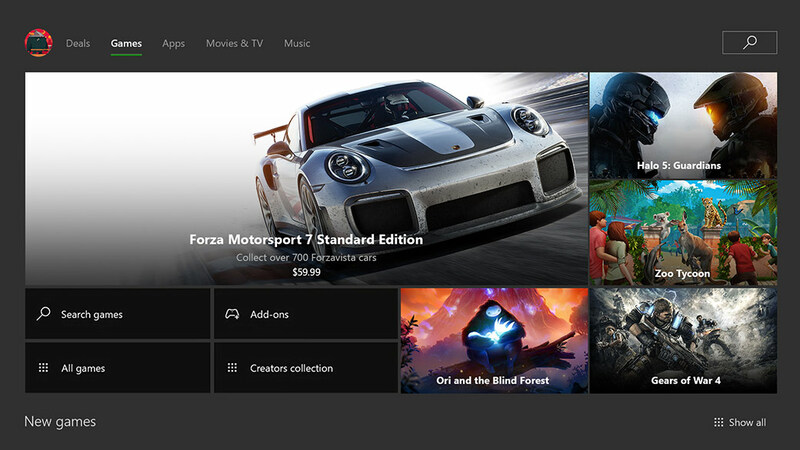 And with Xbox One, jump between apps instantly, or snap them side by side to do two things at once. We provide you with numerous ways to buy games and other entertainment content, from credit cards and debit cards, to PayPal accounts, to gift cards and content tokens sold at retail — you choose how you want to pay. And with digital gift cards, you don’t even have to leave your house to send a present to your friends or family. 1. 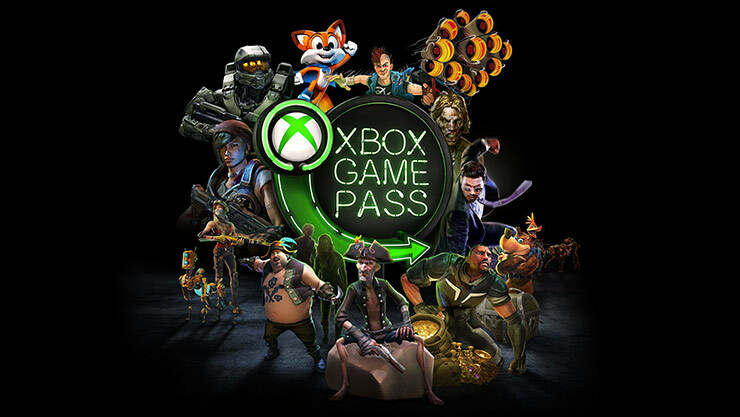 Game Pass monthly subscription required; continues until cancelled. Game selection varies over time. Learn more at www.xbox.com/game-pass. 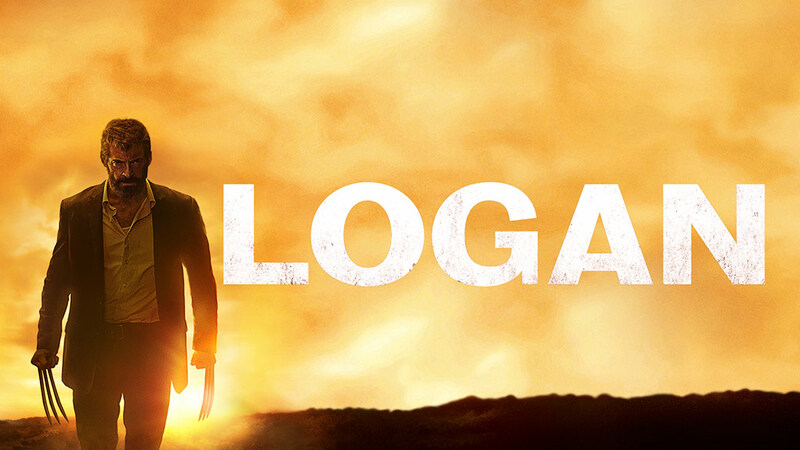 Logan now on Microsoft Movies & TV.